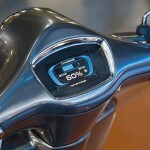 With the popularity of retro styled electric scooters on the rise, Simon Rawlings, 2Wheels London’s resident scooter enthusiast, outlines what’s available on the market. 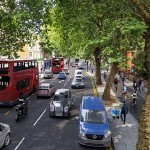 TfL is moving forward with plans to start construction of a new 7km cycle route in west London later this year. 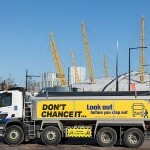 A pedestrian safety campaign, developed by a multi-national company which supplies concrete and aggregates to construction sites, has been rolled out on its vehicles across the Capital. 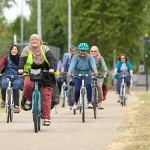 The organisers of a new walking and cycling conference, which aims to recognise the importance of active travel in London, have issued a final call for papers. 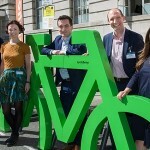 Thirty local community projects across the Capital have been awarded funding to help make cycling ‘more accessible for everyone’.